Systems that oscillate mechanically or electrically have similar characteristics. This page will establish the mechanical-electrical analogs. Note: in mechanical systems various kinds of damping are possible. 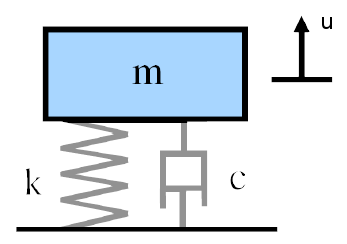 The above equation assumes viscous damping where the damping force is proportional to the velocity. Comparing the corresponding mechanical and electrical equations, the following analogs are apparent. These analogs are particularly useful in discussing transducer equivalent circuits. 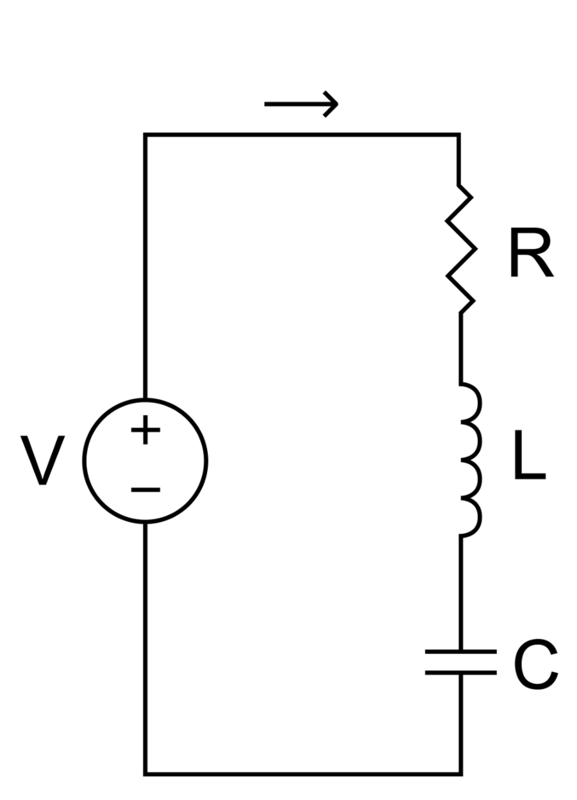 Note that the analog of the mechanical stiffness \( k \) is the reciprocal of the electrical capacitance \( 1/C \). Thus, increasing the capacitance reduces the stiffness. Hence the capacitance is also analagous to mechanical compliance.